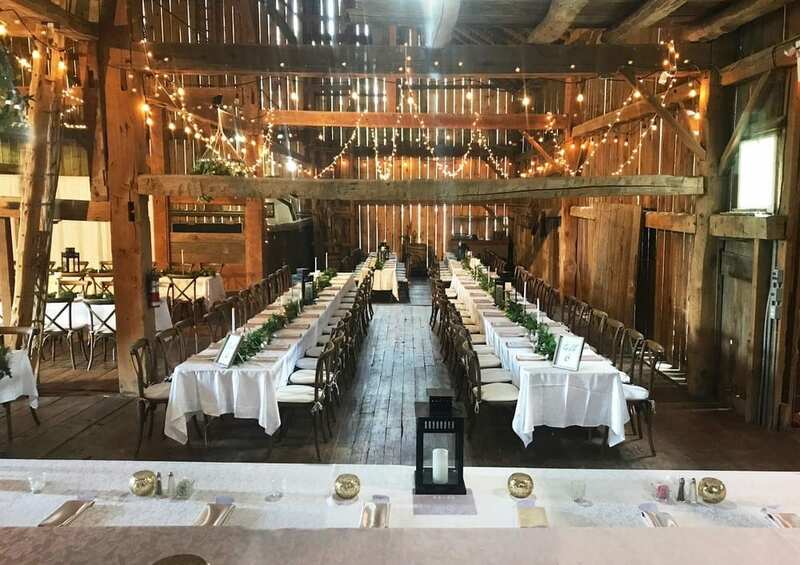 Wedding Worthy Venues (reception halls, banquet spaces) is a special feature of The Wedding Ring Magazine that’s designed to give you an at-a-glance look at some of the amazing wedding locations found in South Western Ontario. 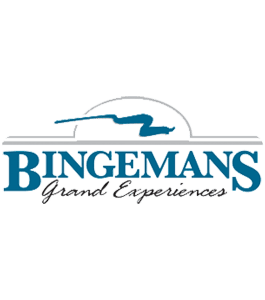 Nestled alongside the Grand River on 250 acres, Conestoga Golf & Conference Centre, a Golf North property, features some of the most picturesque scenery in the area. 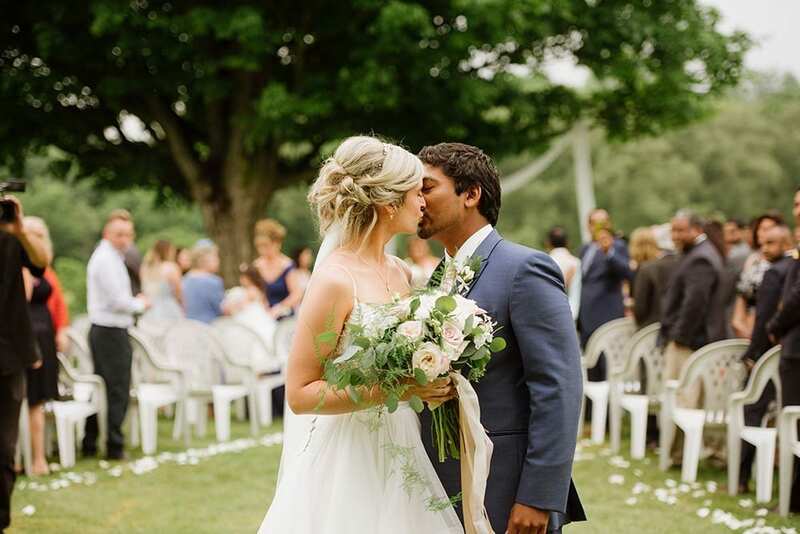 With the option of indoor or outdoor services and a spacious two level patio overlooking the Grand River, we tailor your special day to ensure your wedding dreams come true. 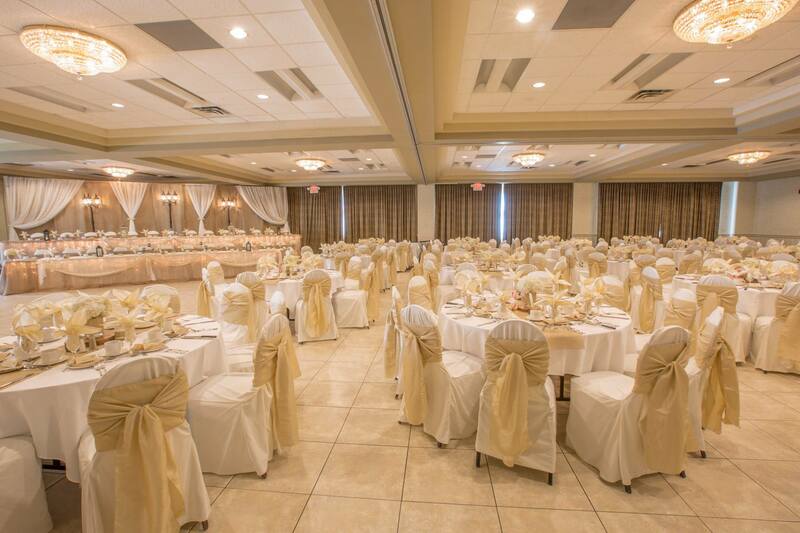 The Best Western Brantford Hotel & Conference Centre offers an all-in-one venue for your wedding ceremony, dinner, reception, and overnight accommodations. 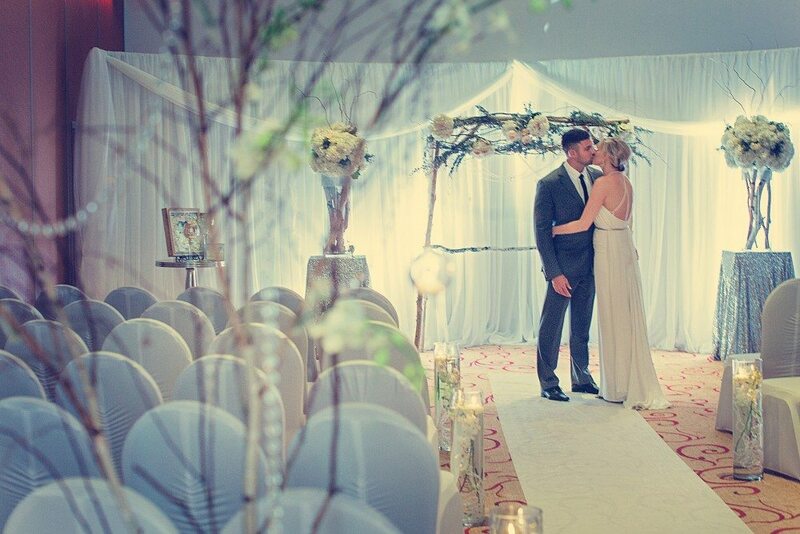 Its large, adjustable space, elegant décor and beautiful crystal chandeliers make it a perfect choice for brides and grooms hosting either a large or intimate wedding. antiques on site, many date back well over 100 years it maintains the feeling of an old farm while having modern amenities. Its beauty combined with being a “Farm within the City” are part of what makes it so unique. 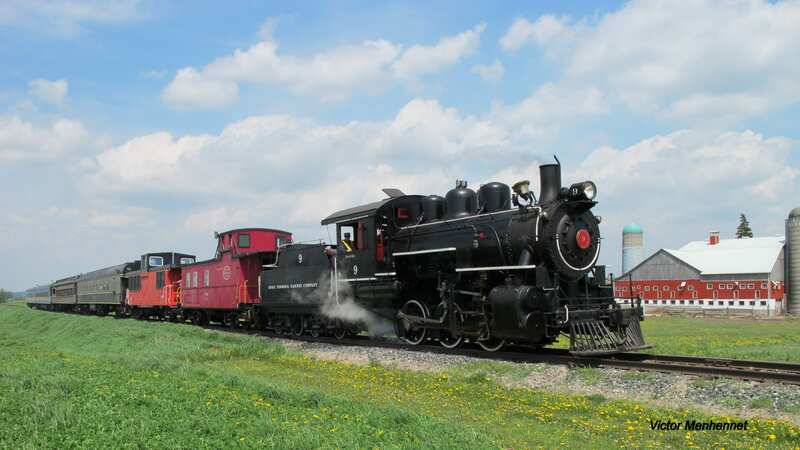 Bring excitement, romance, and celebration to a whole new level as you say “I do” aboard one of Waterloo Central Railway’s historic locomotives. inside the historic Train Museum. Offering excellent menu options and prices, space for up to 450 guests, ceremony and reception spaces, newly renovated decor, overnight accommodations and, essentially, a one-stop-shop style venue and staff that takes a hands-on approach to assisting with your wedding, Stratford’s Best Western PLUS The Arden Park Hotel is a fabulous venue option for a wedding day, both in festival season and out. Liberty North is conveniently located close to Highway 400 in Barrie, and offers over 5000 sq. ft. of event and meeting space, welcoming 20 to 300+ guests. Their versatile ballrooms, with the option of on-site wedding ceremonies, can accommodate sit-down receptions followed by dancing. Select from a menu of traditional favorites or choose from among several all-inclusive wedding packages, offering plated dinner and buffet options. Want more? 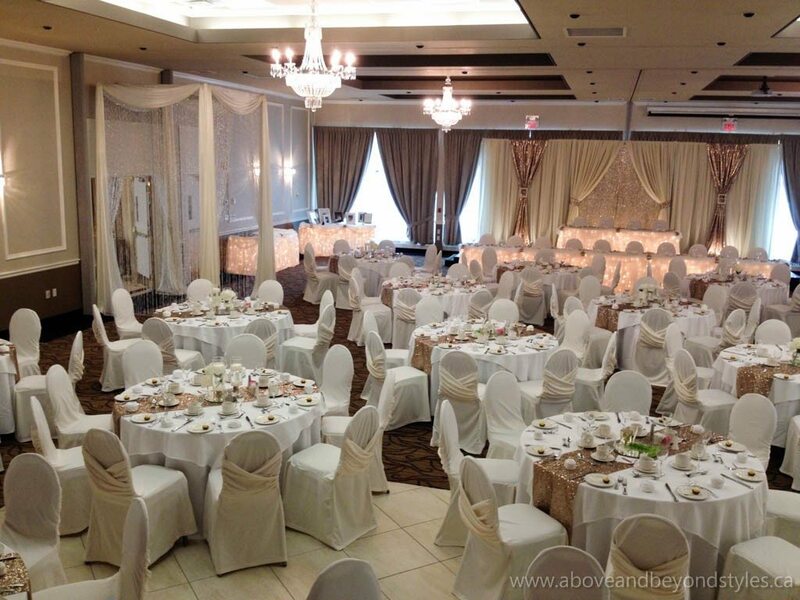 Find everything from colour schemes to wedding menus, and package pricing by checking out reception hall reviews at TheWeddingRing.ca.